We dip into our archives to pull out our most interesting features showing how design can impact education. Diébédo Francis Kéré is an architect from Burkina Faso. 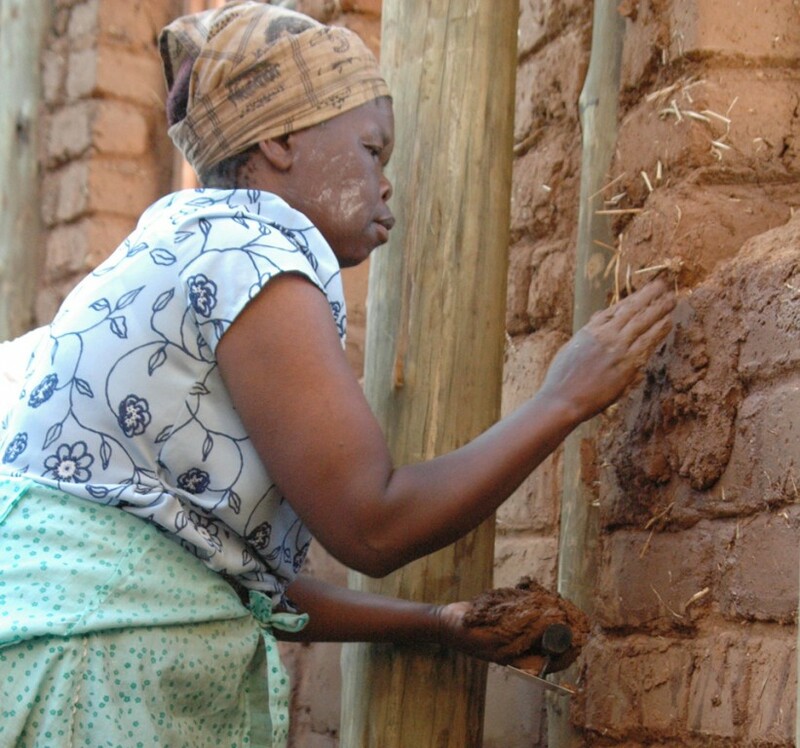 The focus of Kéré’s drafts are climatic adaptation, low building costs and self building. Secondary School Gando by Francis Kéré. 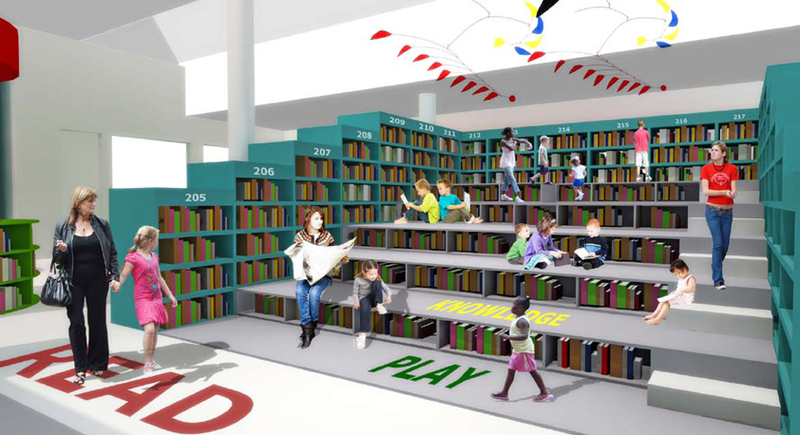 Cape Town-based designer Y Tsai conceptualises a new interior layout and design for the Belville Children’s Library that encourages young readers to explore books and enjoy the reading experience. 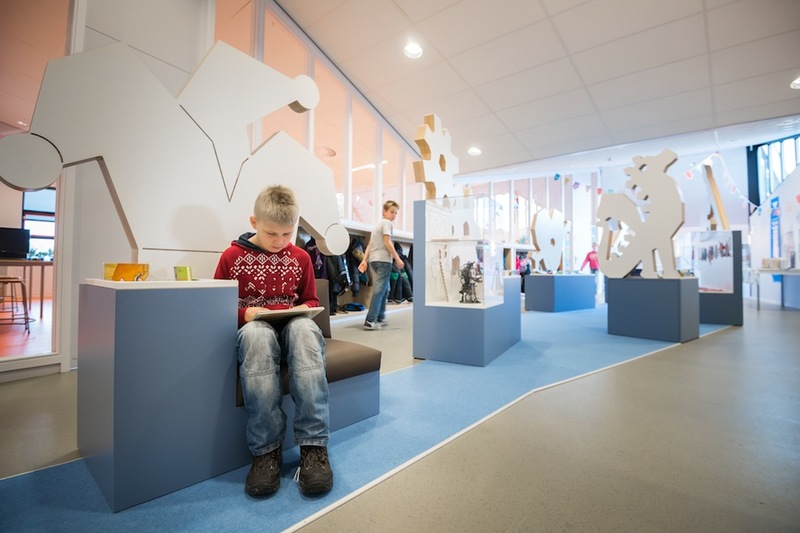 Ineke Hans triggers the imagination of children by extending a primary school's library throughout its hallways and corridors. A school in Klapmuts outside Stellenbosch is more than a place of learning for children. It is a beacon of hope for a community. 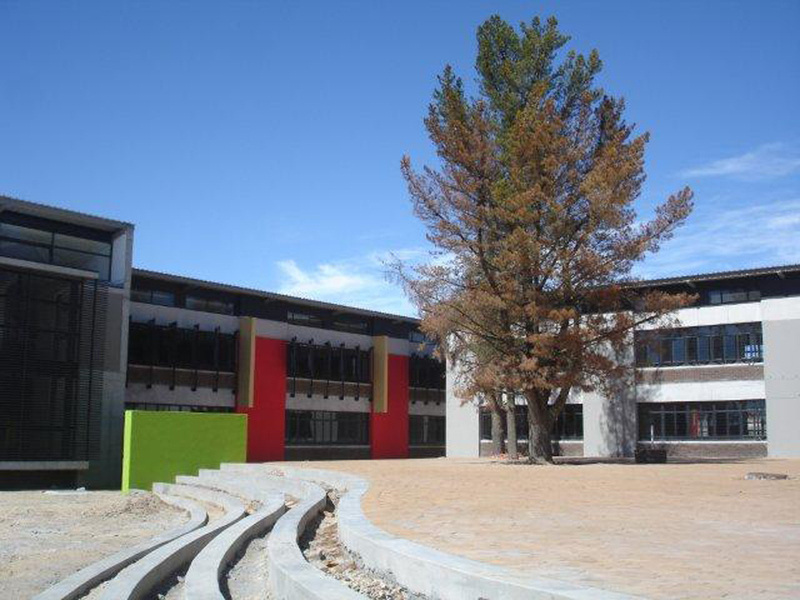 East Coast Architects was recognised by the South Africa Institute of Architects at its 2010 Corobrik-SAIA Awards of Merit and Excellence for its design of the Seven Fountains Primary School in the Shayamoya township outside Kokstad in KwaZulu-Natal. The design of Francis Kéré's Secondary School Gando in Burkina Faso uses a passive ventilation system to deal with the extreme heat in the region. The design also includes other innovative cooling mechanisms such as underground tubes and double-skin roofs and facades.